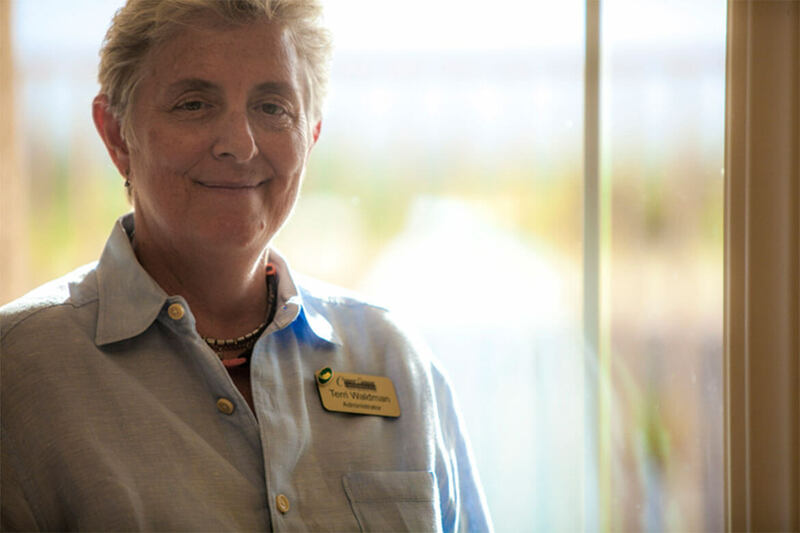 The Copper Canyon Alzheimer’s Special Care Center is a 33,000 SF building featuring 66 beds with private and shared rooms. Lenity Architecture provided full architectural services from land use to Certificate of Occupancy. 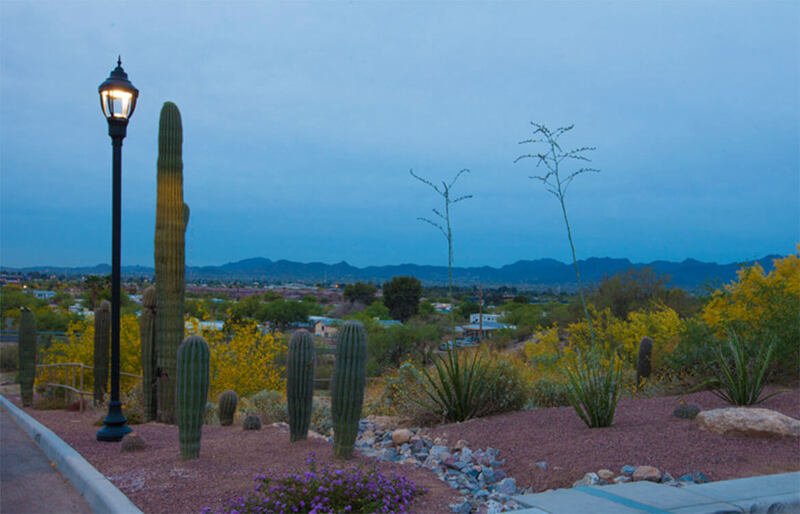 To preserve the desert’s beauty for generations to come, there is a slope easement for all natural topography in Tuscon. 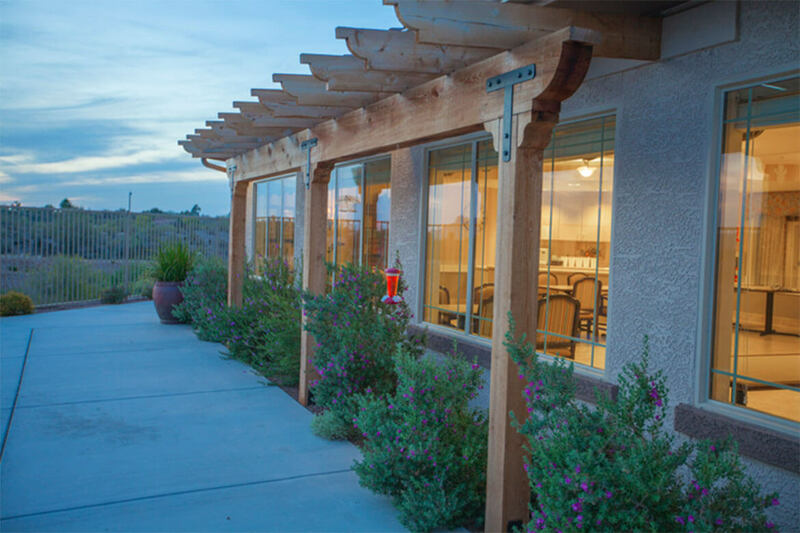 The site design for Copper Canyon Alzheimer’s Special Care Center required careful planning to ensure the local jurisdiction’s guidelines were met–and of equal importance–that Lenity Architecture proved to be a good steward of Tuscon’s precious natural resources. 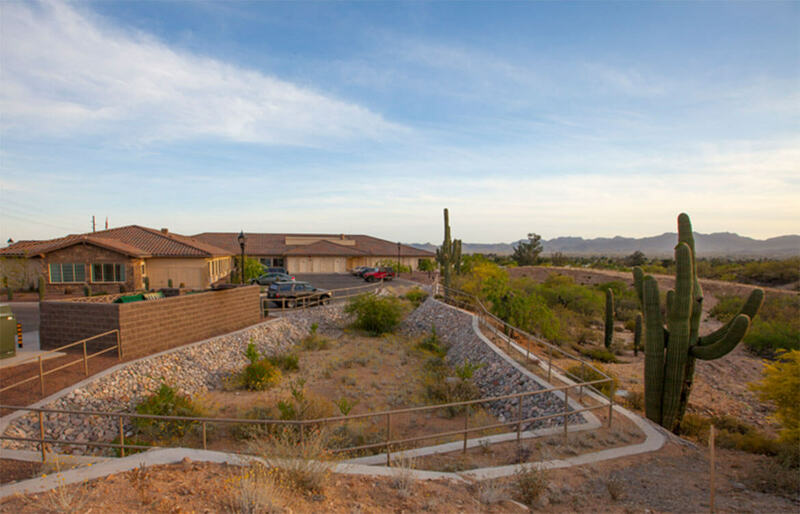 In a short walk around the Copper Canyon community, it’s evident that the topography and native plant and animal life has been successfully preserved and is thriving on every square foot of the property. Residents enjoy the tranquility of Copper Canyon’s natural setting on the rear patio that extends the full length of the building. 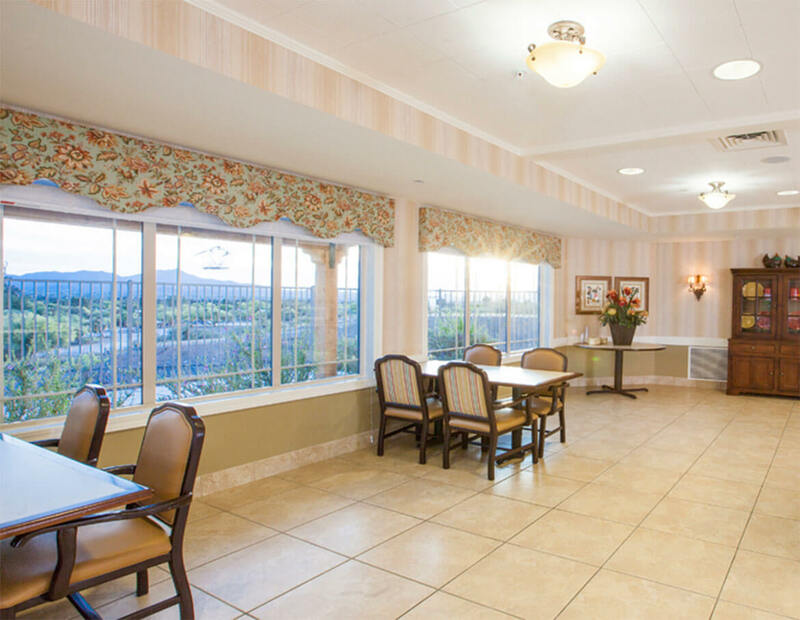 Views of the mountains and desert hills frame Tuscon’s awe-inspiring sunsets and can be seen from the terrace or the large windows of the dining room. 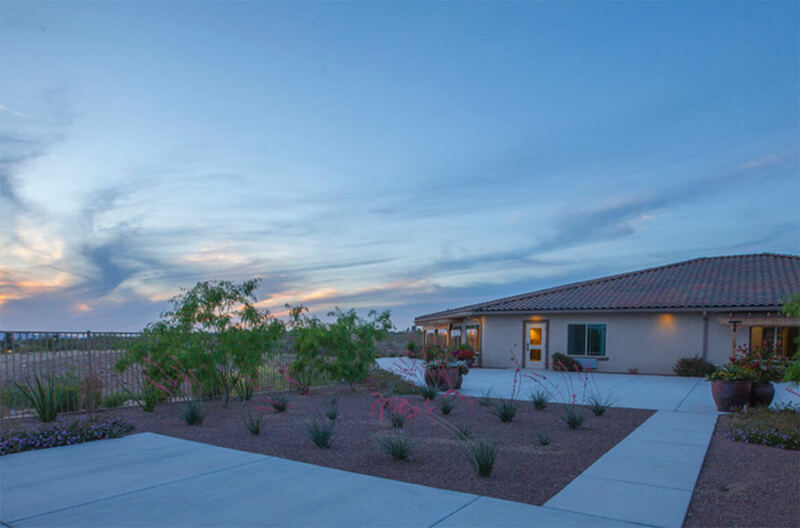 Resident well-being is at the very heart of Copper Canyon’s design. 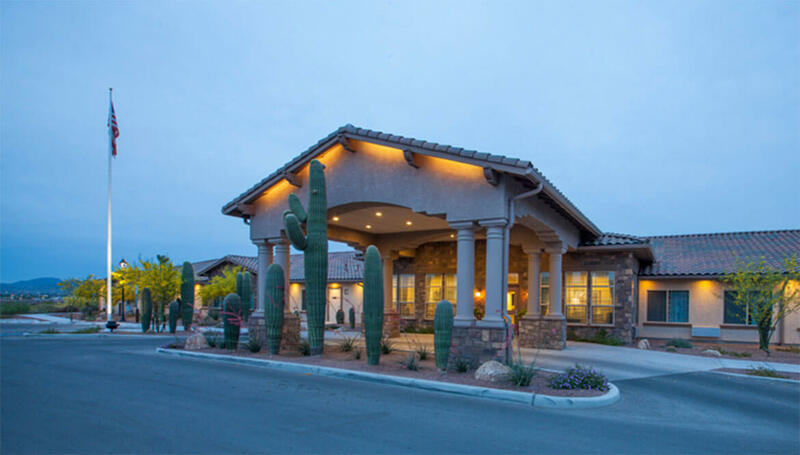 By creating an extension of home for seniors that honors the individuals and the land, Copper Canyon Alzheimer’s Special Care Center and its caring staff provide much more than just a place to live–it is a comforting embrace at the close of a long and cherished day.